Struggling with Low Conversions? - Change your content NOW! Tired of your conversions being few and far between? Does the Tumbleweed picture have close similarity? It could be due to your content writing! Your headline is the most important part – High quality images are key – certain colours can make people engage. These common points are mentioned hundreds of times on hundreds of blog posts, but rarely do we hear about the content itself. We do agree that headline text and imagery is extremely important – crucial in fact – but your copy content is just as crucial to generating conversions. Your copy on the page can send your conversion rate into overdrive, but at the same time it can send people running! Words set the tone and help cement how your customers see your brand. Copy needs to be informative, error-free, well written, descriptive, persuasive, and emotional. If you’re suffering from a low-converting landing page or blogs with an engagement rate of next-to-nothing, it’s time to give your content a spring clean – and there is no time like right now! I want to get this tip out of the way as, well it’s just good sense! You need to make your audience priority. 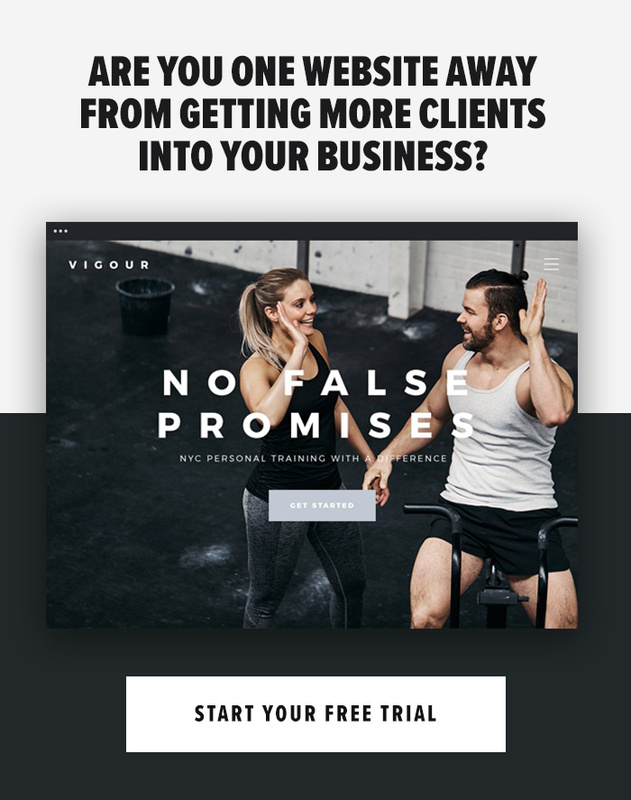 I’ve mentioned this on many blogs throughout the past, yet I still see businesses creating articles that don’t benefit their target audience – the people that are most likely to become customers. Making your audience the priority allows you to craft your marketing specifically for your audience…and that includes your content copy. Let me give you an example of how your content needs to fit your audience. The words and vocabulary you’d use for young male adults looking to build muscle is completely different from what you’d use when speaking to new mummies. Your copy must speak to your customers…so make sure it’s clear in your mindset who you’re speaking to and what language they use. Does your copy do that? If not, fix it, ASAP! A damaging trap that people often find themselves falling into, when writing content, is trying to be William Shakespeare. People believe that the best blog posts are packed out to the max and are basically hardback-worthy. This simply isn’t the case. In fact, the blogs with the most engagement are ones that are built on shorter snappy sentences. This goes back to our first tip. You want to avoid boring your readers with lengthy sentences. You’ll lose people. Stick to easy-to-read vocabulary. This doesn’t mean your writing shouldn’t have flow, style or purpose. Simply means write shorter sentences that don’t drag on. And they obviously need to be easily understandable. One of the biggest conversion killers, is boring content. If your visitors and prospects drift off into a daydream while reading it, then your chance to convert them is very slim. You need to keep your reader’s attention. Power words get attention. They create a connection with the reader and help to inject emotion into them while viewing your content. you, your, free, easy, save, guarantee, new, because (people love a reason), improved, scientifically-proven, and unique. As well as using power words, we recommend adding action words, too. On all of your pages and blog posts, the end goal should always be an action of some sort – sign-up, download, purchase, subscribe, whatever. To have a reader perform an action, you have to put it right in front of their face. Internet users very rarely perform an action without being told to do so. Get them to take action with a CTA that clearly indicates what what you want them to do and what’s in it for them. Does your copy hit all those checks? We also recommend researching into the keywords you’re using and targeting. You want keywords with decent search volume, more transactional than informational, and you’ll want to integrate long tail keywords into your copy. This is something I learned last year – Yes, even though I’ve been consistently blogging each week for nearly 3 years, I’m constantly learning! The tip here is to never doubt yourself in your content. What I mean here is basically, stop saying things like ‘in my opinion. The readers are aware that the article is based on your opinion, you don’t need to shout it out. Actually writing it down that it’s purely based on your opinion adds uncertainty and can cast doubt into the reader’s mindset of what you’re actually talking about. You want your readers to see your blog and website as a place run by experts. Cut out any doubt. You know your stuff – don’t doubt yourself. Putting your knowledge down as content is good, in fact it’s great, but there are many things that you may be missing including latest trends, new techniques etc. To keep up with your industry, read a lot of blogs and websites in your industry on a regular basis to keep your finger on the pulse of what’s going on. This keeps you informed and on top of trends. You’ll be able to write from a solid frame of reference and won’t appear detached from your audience. Great copy is what makes your products sell. But it’s very rare to get the perfect content in your first attempt. We are constantly trying and testing different styles and structures – and this is what it’s all about…testing. What you think will work today may not work tomorrow. Keep an eye on your engagements and conversions and test different alternatives. If you’re creating a landing page then look at split testing to get a clearer understand of what works best.